The goal of this report is to explore executive perceptions and opinions about real time data applications and operations. We have interviewed over forty (40) Key Innovation Leaders who have been cited as the most innovative thinkers within the world of analytics and have documented distinctive case studies which have clearly optimized business intelligence. Over the next 15 years, a wide range of developments will lead to many new IT-enabled devices and services. Rapid diffusion is likely because equipment costs will decrease at the same time that demand is increasing. 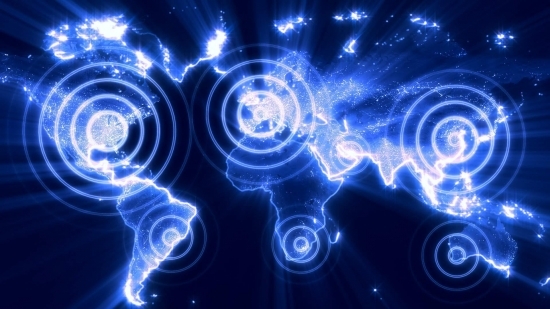 Local-to-global Internet access holds the prospect of universal wireless connectivity via hand-held devices and large numbers of low-cost, low-altitude satellites. Satellite systems and services will develop in ways that increase performance and reduce costs. 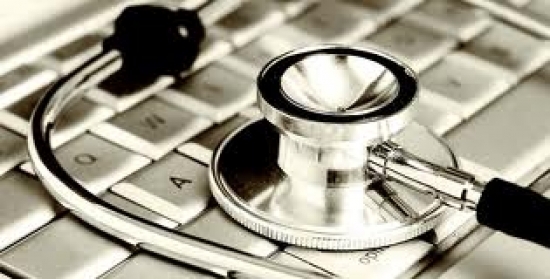 In cooperation with the Robert Wood Johnson Foundation, the New England Journal of Medicine conducted a study in 2008 to determine national electronic medical record (EMR) adoption rates, satisfaction with chosen systems, anticipated barriers to adoption, and perceived effect on quality of care. The survey drew 2,758 responses. At the time of the survey, 17% of the physicians surveyed used EMRs in their office practices, and 26% planned to acquire EMRs in the next two years. Those who had adopted EMRs had had successful experiences. 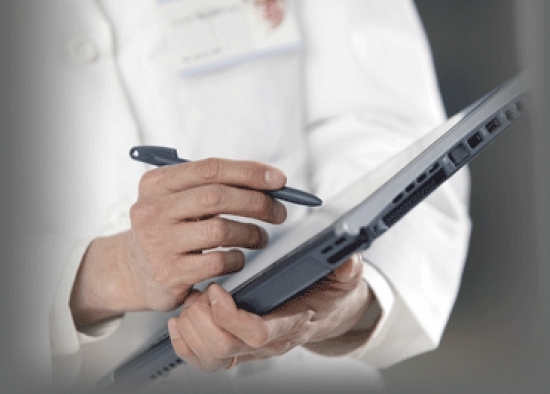 The physicians overwhelmingly reported the following as the most important features of EMRs. Collectively, all of these improvements reflect positive changes in patient care and practice operations. Electronic health record (EHR) is a computerized patient-centric history of an individual's health care record that includes data from the multiple sources of care that the patient has used. Generally, EHR refers to the combination of the medical record created by the medical care system and personal health information. Because they are interoperable (can be accessed across networks by computers using a variety of operating systems and software), they can be accessed at any authorized point of care. The healthcare industry, along with the pharmaceutical industry, is undergoing a period of disruptive innovation. This disruption is occurring due to shifting paradigms in seven major areas: an increasing burden of chronic disease with an aging population; control of the practice of healthcare by policy-makers and payers; the focus of payers on pharmacoeconomic performance and outcomes; the blurring of boundaries between medical disciplines as new advances are made in personalized medicine; the significant growth in emerging economies; the increasing government interest in preventive medicine; and regulatory skepticism of innovation. Meanwhile, the global submission and approval rates for new drug candidates have fallen since 2005, while research and development expenditures have risen. Wall Street analysts predict the pharmaceutical giants will lose more than $140 billion in annual sales by 2016 as patents for major blockbuster drugs are scheduled to expire. The old business model paradigms require re-design in order for companies to survive.